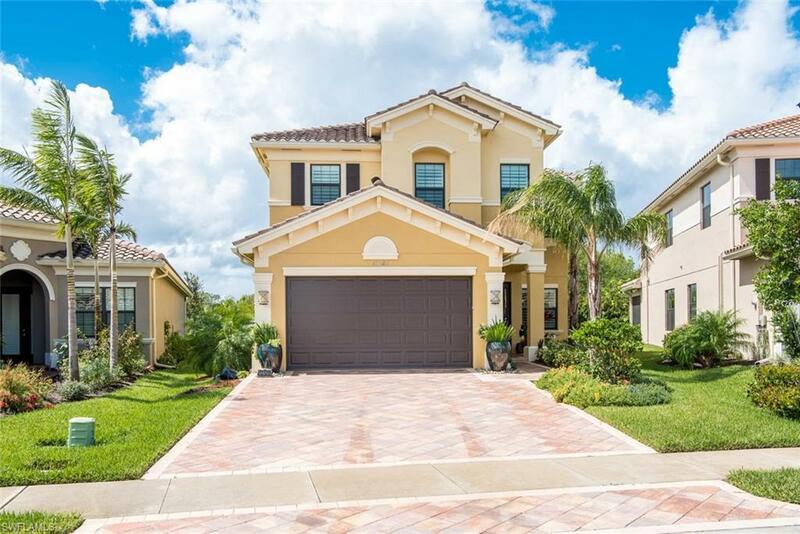 13528 Mandarin Cir, Naples, FL 34109 (MLS #219009520) :: Clausen Properties, Inc. 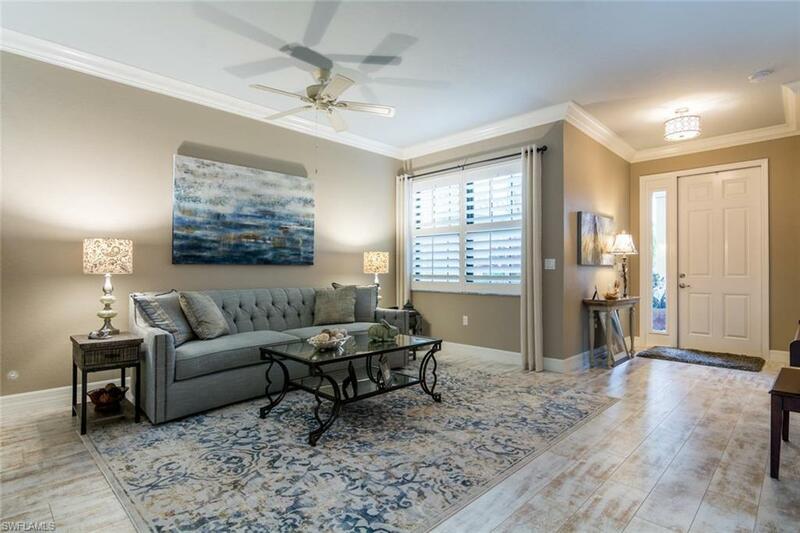 Fully Upgraded & Professional Decorated Conrad Model, The Most Popular Floor Plan In Marbella Isles, Built On One Of The Largest Lots In The Neighborhood With A Huge Pie-Shaped Backyard. Gorgeous Wide Plank Whitewash Hardwood Floors, Over-Sized Custom Large Plantation Shutters And Crown Molding Throughout, Including Molding Surrounding Trey Ceilings, Custom Designed Built-In Closets Throughout, High-End Upgraded Bathroom Flooring, Cabinets And Showers And Designer Ceilings Fans Throughout. 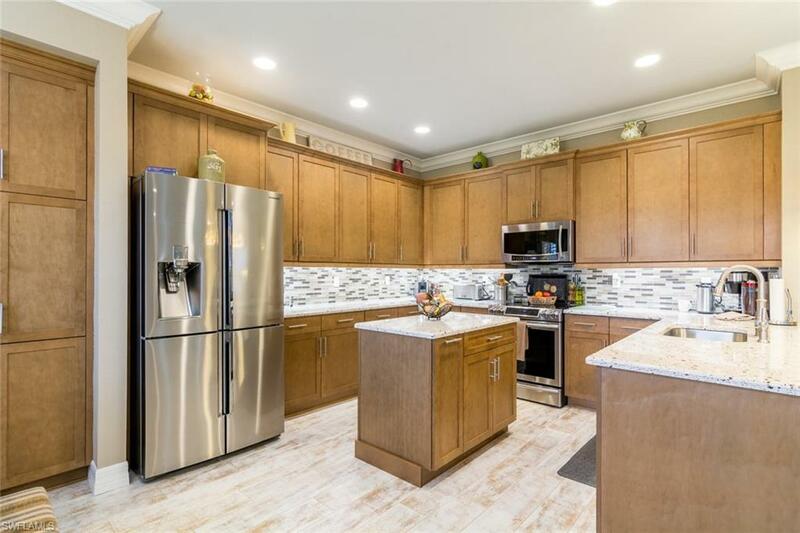 Upgraded Toilets, Designer Under-mount Deep Sinks In Kitchen And Bathrooms, Kitchen Fully Upgraded With Built-In Wine Cooler, Soft-Close Cabinet Drawers, Custom Island And Samsung Chef Stainless Steel Kitchen And Washer/Dryer Appliance Package. 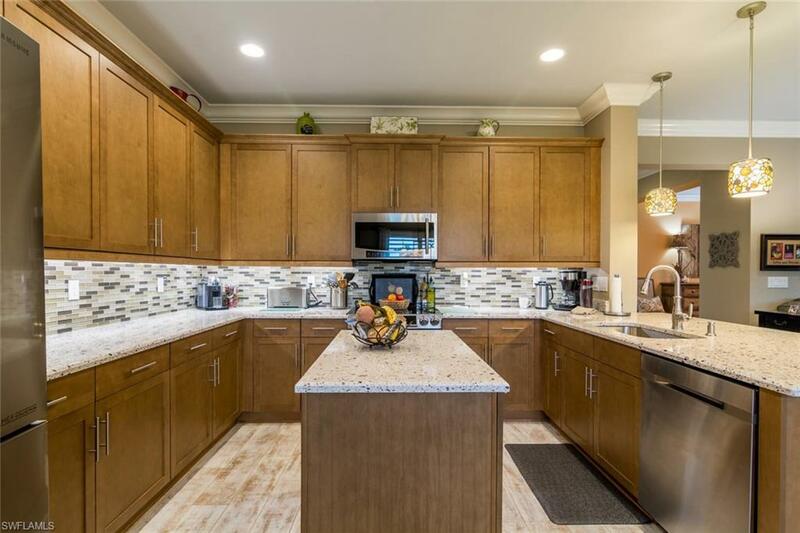 Perfect For Corporate Relocations, Rent While You Build, Or Any Other Short-Term Rental Reason. AVAILABLE BEGINNING MAY 14, 2019.